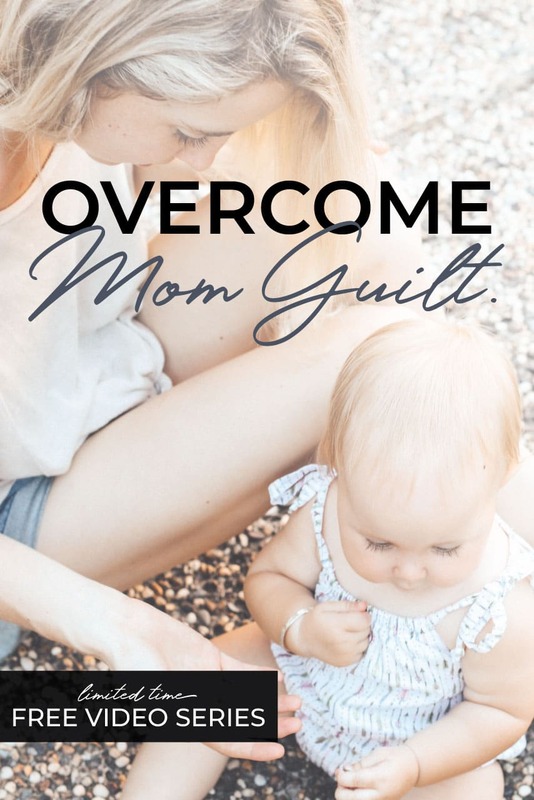 Let's dissect the three lies we tell ourselves and the idea that you are not good enough in order to conquer our mom guilt ONCE AND FOR ALL! Register for this free series and overcome the lies that you tell yourself! Know someone who should also register for this training? Be a good friend and share it with them!